Clearing the body’s internal pathways to optimize circulatory health. The circulatory system develops in the beginning stages of embryonic development and remains vital throughout our lifetime, as it allows our bodies to maintain a stable internal environment. Good circulation also provides optimal blood flow to the brain, heart, and other organs and rapid recovery following exercise or other physical activity. 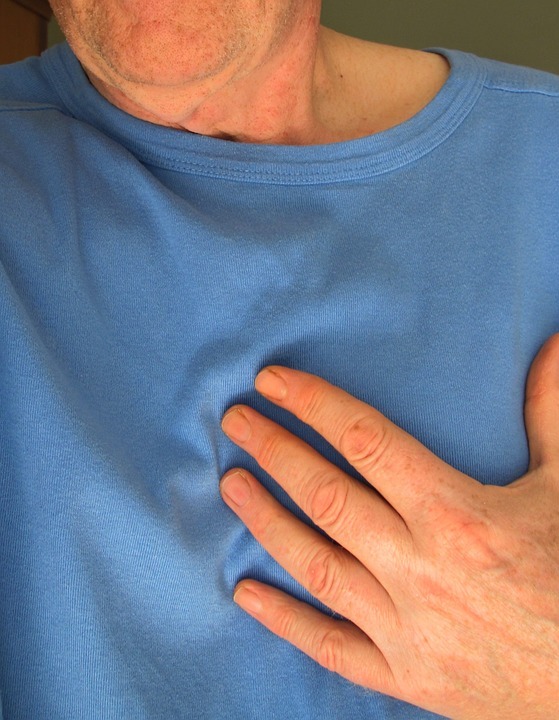 On the other hand, heart discomfort – especially from increased activity – occasional coughing or wheezing, lack of appetite and/or queasiness, are all warning signs of poor circulatory health. Q. I’m still relatively young – do I still need to take a supplement to improve my circulatory health?